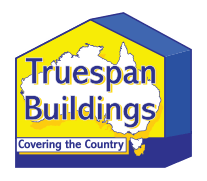 Why are Truespan Buildings the Shed Builders for you? Locally owned Rockhampton Shed Builders, making Australia Made sheds, carports and garages designed for Central & North Queensland with owner builders in mind. Our Sheds and Carports come with easy to read and complete building plans. This design uses long length top hats and guttering, which makes for faster and easier erection of your new shed. When finishing your shed there is no need to wrap sheets around the corner as flashings are designed for all door jams and corners. Personal access doors are pre hung and heavy duty with the perfect finish, making installation a breeze. When it comes to doing your own concrete slab, you have a choice on the fixing of your shed to the slab. You can choose between embedded brackets, or High Tensile Blue Tip bolts with 5mm brackets. Both fastening systems have been engineer designed with your new shed. Embedded brackets are old school technology but still used by many, High Tensile Blue Tips with 5mm bolt down base plates are also widely used and preferred. It is very important on the positioning of the brackets, if a bracket is slightly out it can make for a poor finish. So a bolt down system is more adjustable for the DIY. 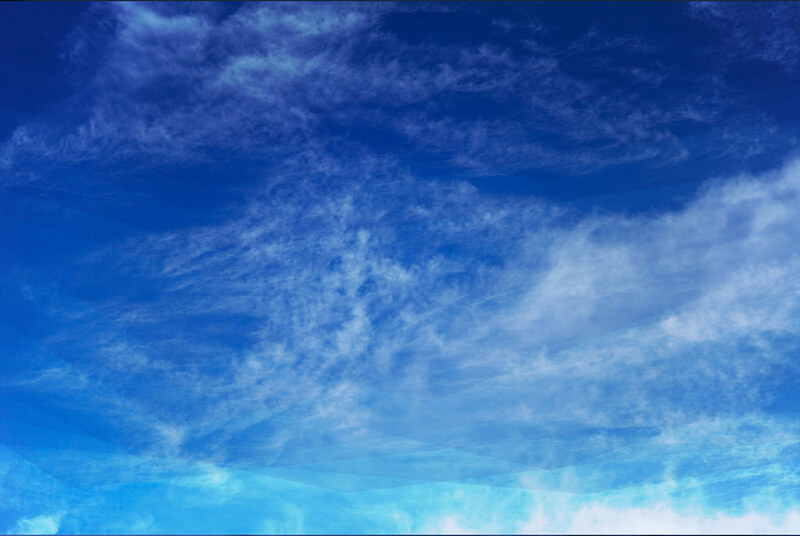 We know your circumstance can change as time goes on. So with that in mind you can add on extra bays, awnings and garaports. Add extra windows, personal or sliding glass doors, whirly birds it’s completely up to you. Because it is your shed, we can customise any shed to suit your needs. So it’s exactly want you want, not what the ‘normal’ is. You can change the height or weight to suit what you need. You can even change flashings to suit existing buildings. Our shed builders use Australian BlueScope steel, meaning all the steel frame, roof and wall sheets and flashings are made of high quality Australian Steel. You can be assured your new shed will carry Bluescope Steels 25 year guarantee. All buildings are uniquely designed to conform to the latest Australian Building Code requirements. All products are based on Structural designs and associated Structural design drawings, are prepared and authorised by our Fully Certified Structural Engineers. We only use .42 BMT thick or thicker on wall and roofs. You also can choose from a wide selection of Colourbond colours to suit your needs.